Fully-customisable with different printing options available. Fast and efficient service with despatch often within 24 hours. 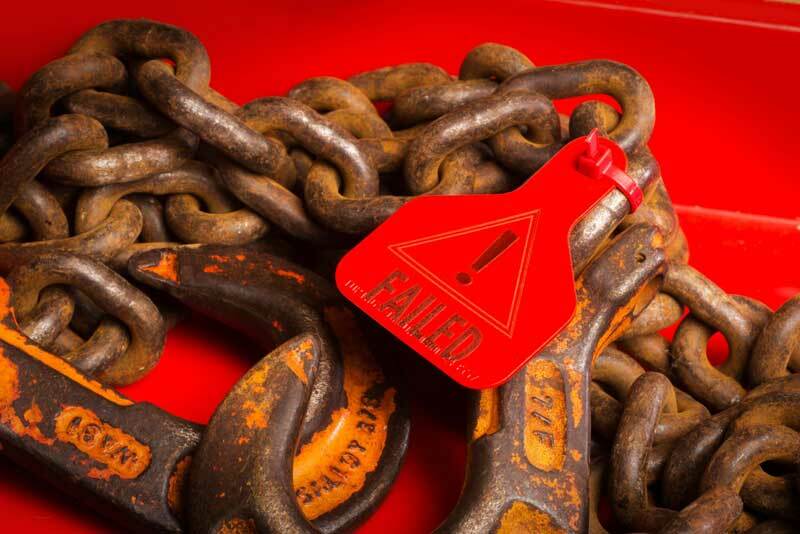 Our most popular tag for industries. The Easitag is simple to use and can show a lot of information. 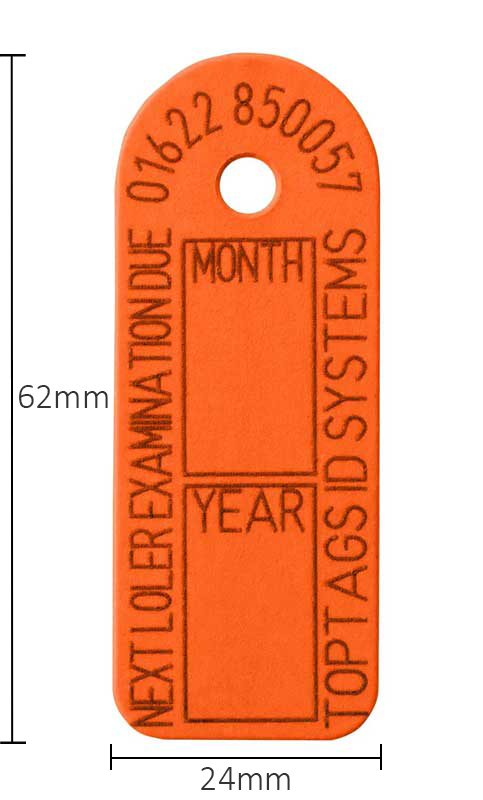 This durable tag can be printed on both sides and is ideally suited for use on static items. 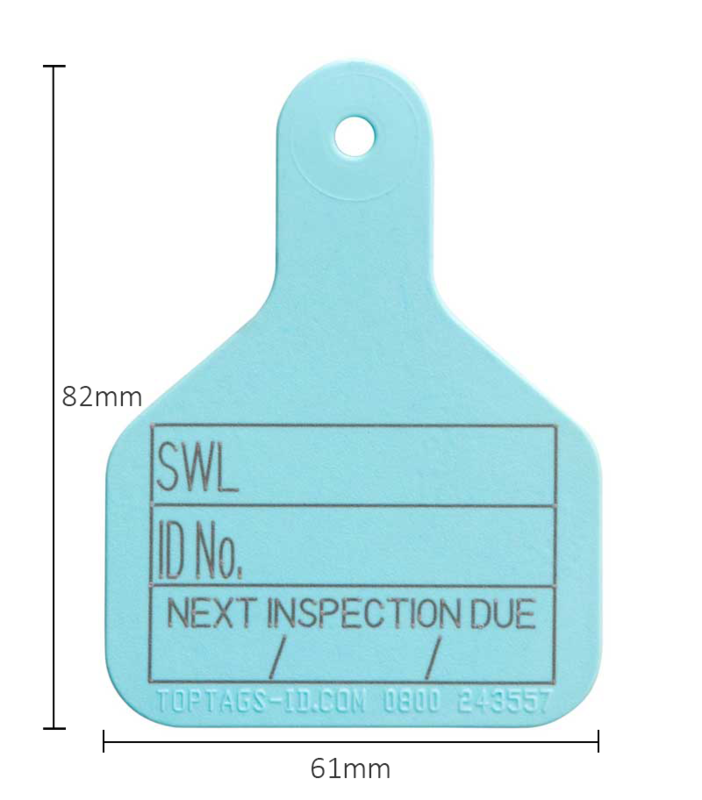 Available in an array of colours, this smaller tag can be used on portable hand-held equipment. 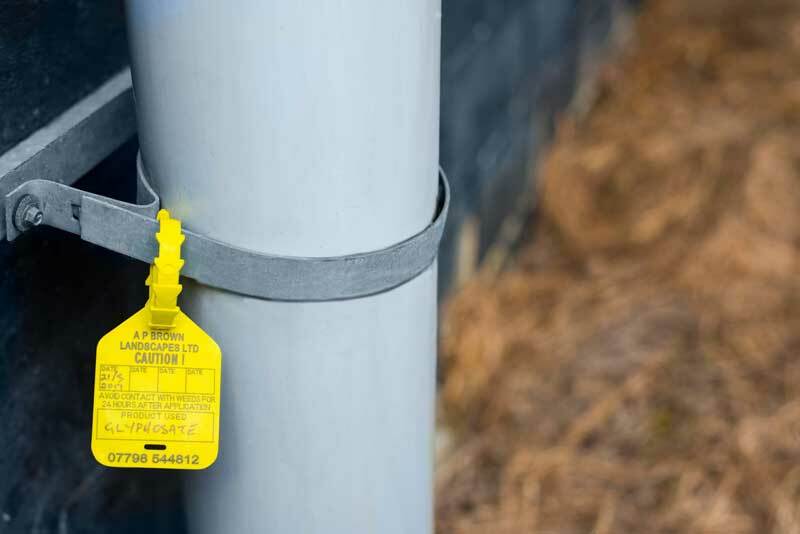 The Easitag’s ratchet allows the user to fasten the tag snugly to the equipment or plant being tagged, preventing it from hanging loosely or getting caught or snagged in moving equipment. 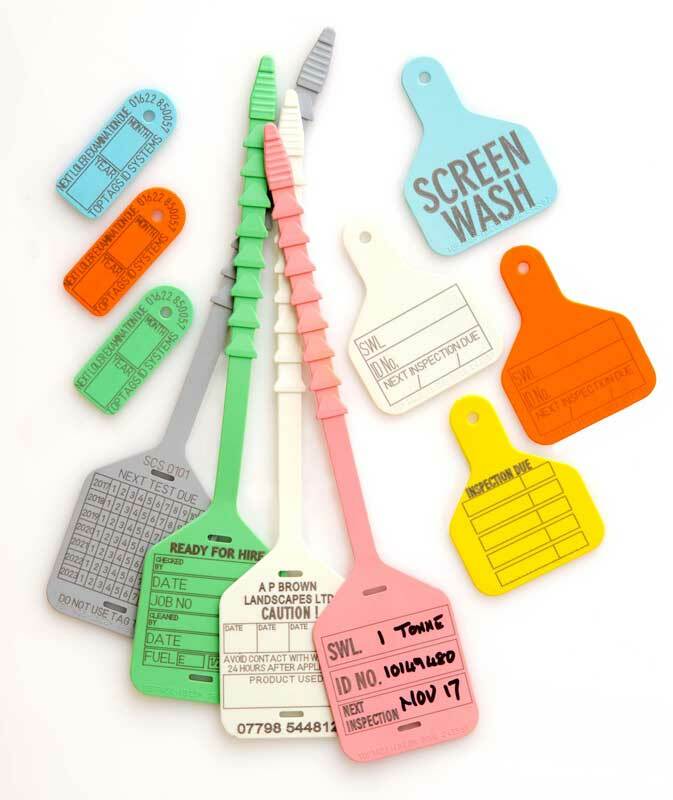 We manufacture high-quality, durable plastic tags made from moulded polyurethane. 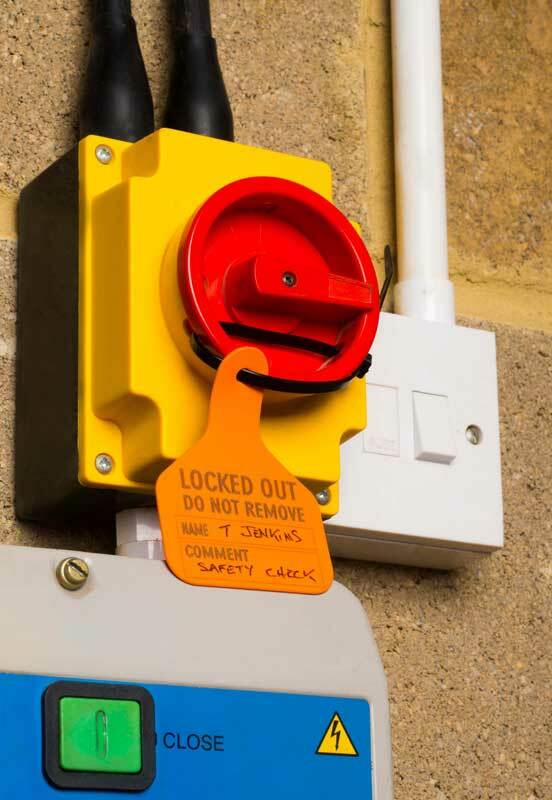 With our extensive knowledge of industrial tagging requirements, we know what features are most important to our customers. 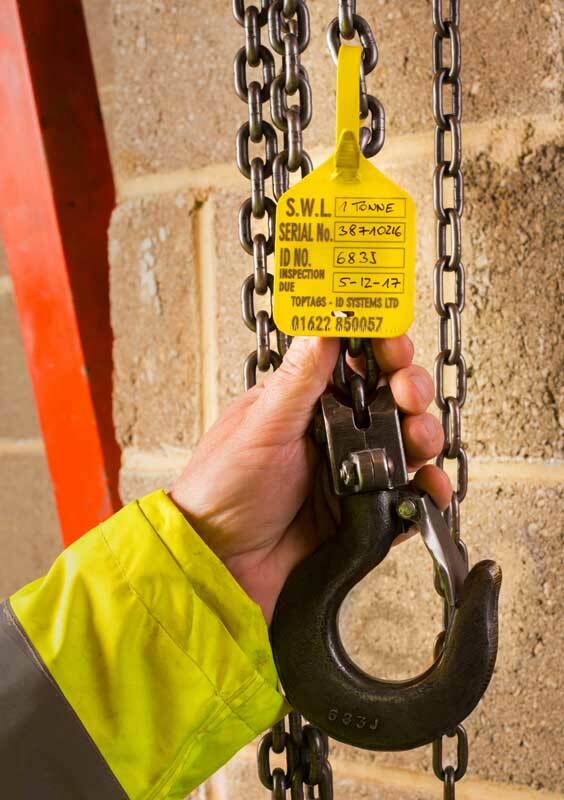 From complying with industrial safety regulations to healthcare, our tags have a wide variety of uses. 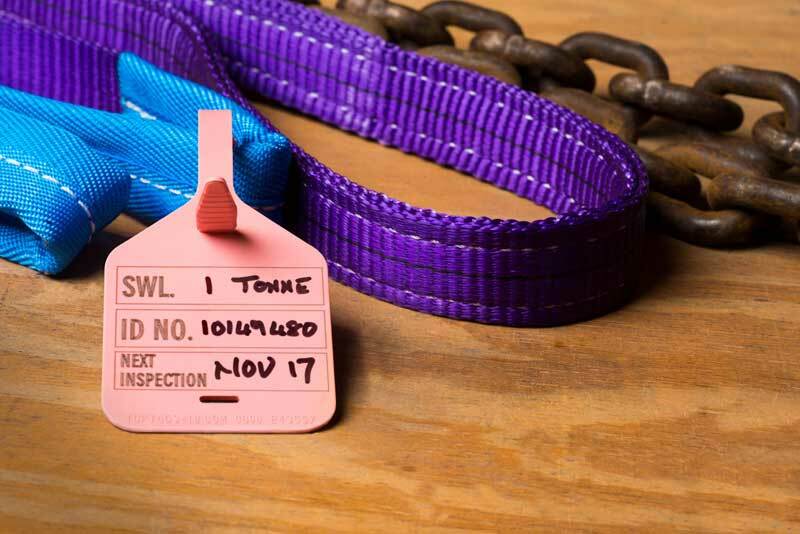 Our tags have the feel of rubber tags and provide a robust, durable tag for HAVS compliance, LOLER examinations, asset management and Identification in difficult or hostile environments, whilst remaining soft and supple enough to be used in healthcare applications for example on patient hoists.